On Sunday mornings, youth in Middle School and High School meet for age appropriate Sunday school classes that are enriching, inspiring and fun. There are also small groups: intimate sessions that meet during the week divided by age and gender to provide personalized discussions, study and spiritual feedback. 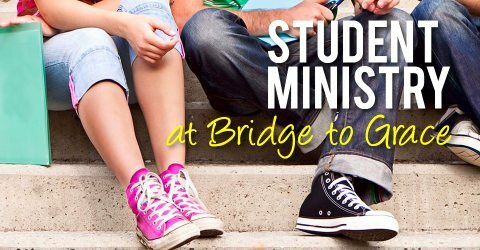 Student Ministry is a place where students can ask questions, explore and grow in their faith through classes and small groups as well as monthly social and service outings.